What do you usually do to quench your summer thirst? I love drinking a cold glass of fruit juice. It's a good thing that Fly Ace Corporation recently sent me bottles of Old Orchard Cranberry Juice. 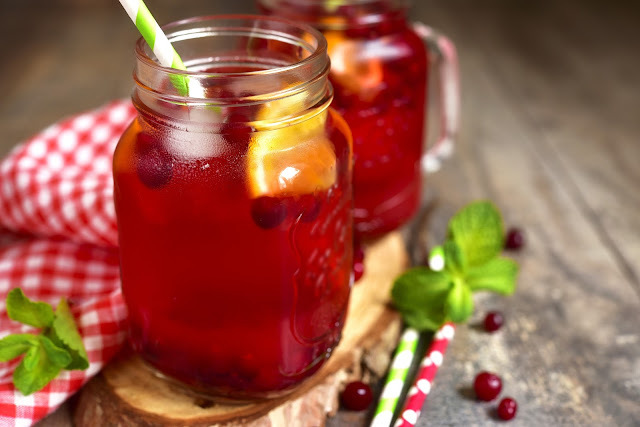 When mixed with ice it has just the right balance of sweetness and tartness and is quite a good summer drink to have in your home. 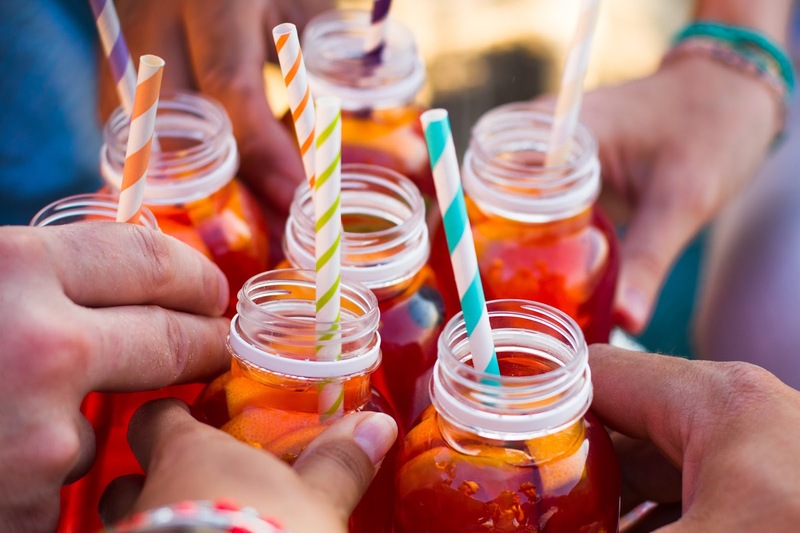 But if you also want to make some really cool non-alcoholic infusions for a party at home, here are some recipes that can keep your guests cool and in a fun mode without the alcohol content. Read on. 1 bottle Old Orchard Cranberry, 64 oz. 4. Place the orange and lemon slice in the punch bowl. Stir and enjoy. 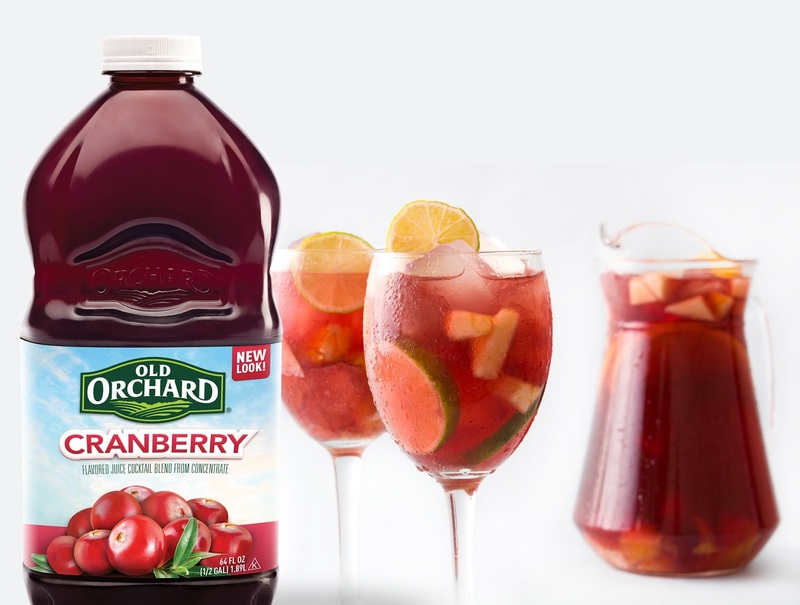 Now, mix those cool summer Old Orchard Cranberry Juice drinks for a refreshing summer!